The second walk in the series of six walks kicked off at 9am from the Brookleigh Rd bridge and finished at the Strathbogie CFA Shed. 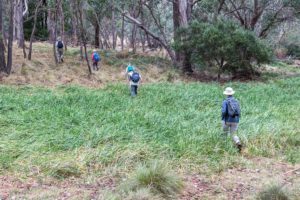 Despite the threat of heavy rain, 17 keen walker showed up to explore the upper Seven Creeks Reserve. 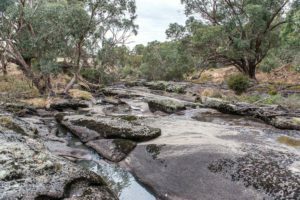 With the thunder rolling in, the walk concluded with about 15 minutes before the rain set in, with some walkers staying on at Under the Sun cafe for a well deserved coffee and snack. 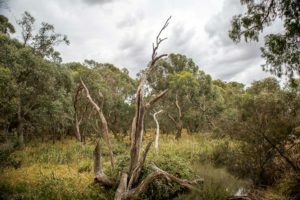 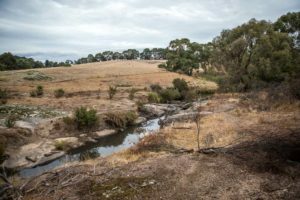 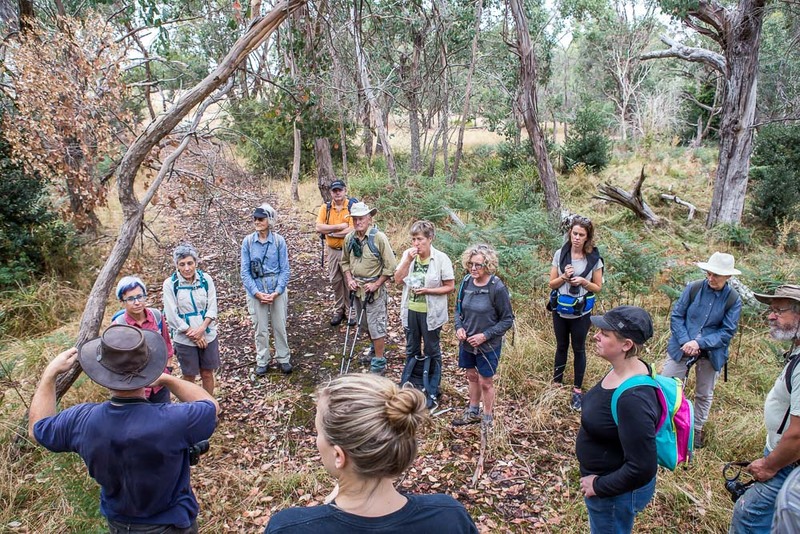 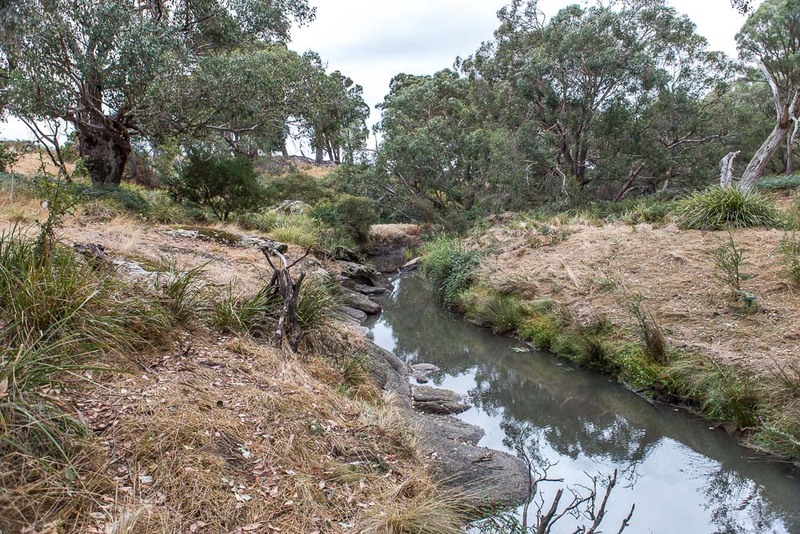 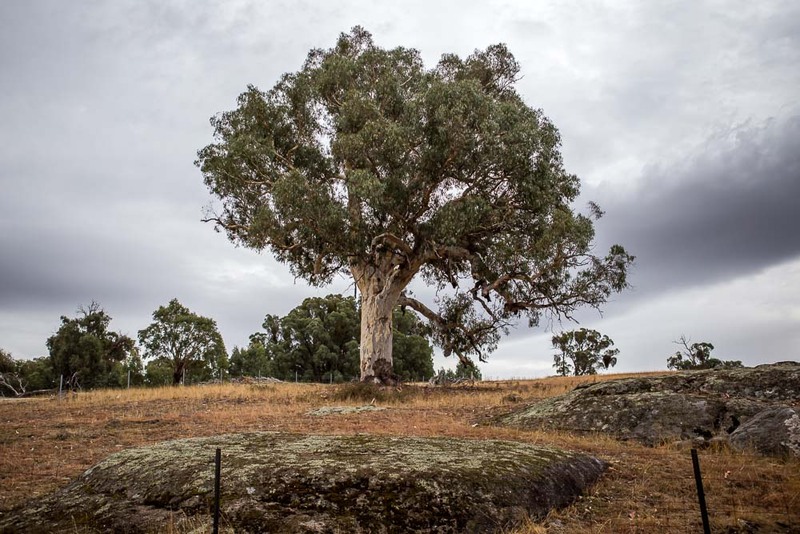 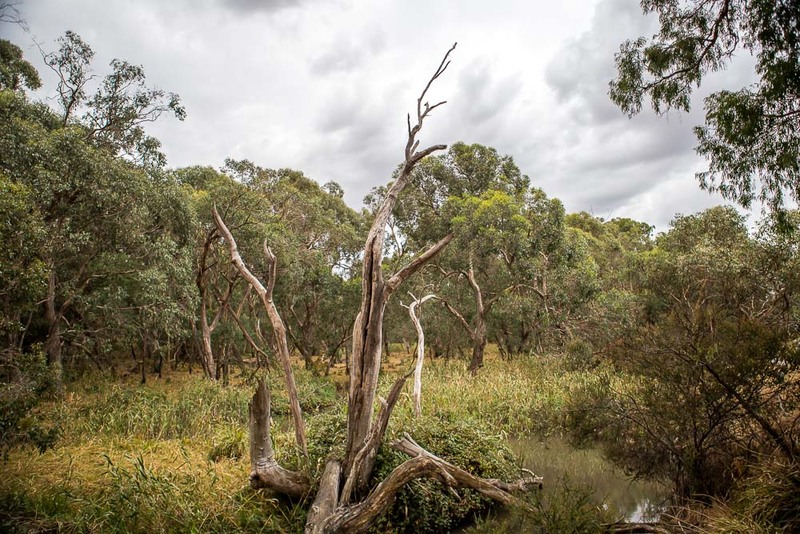 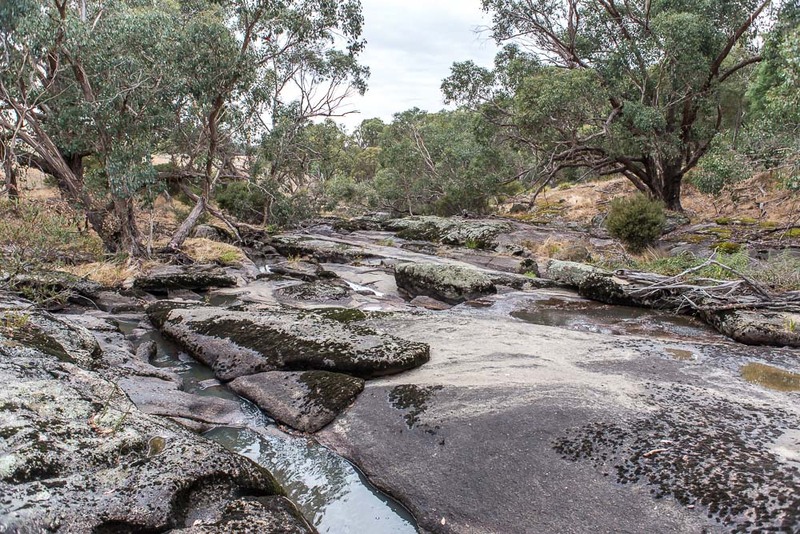 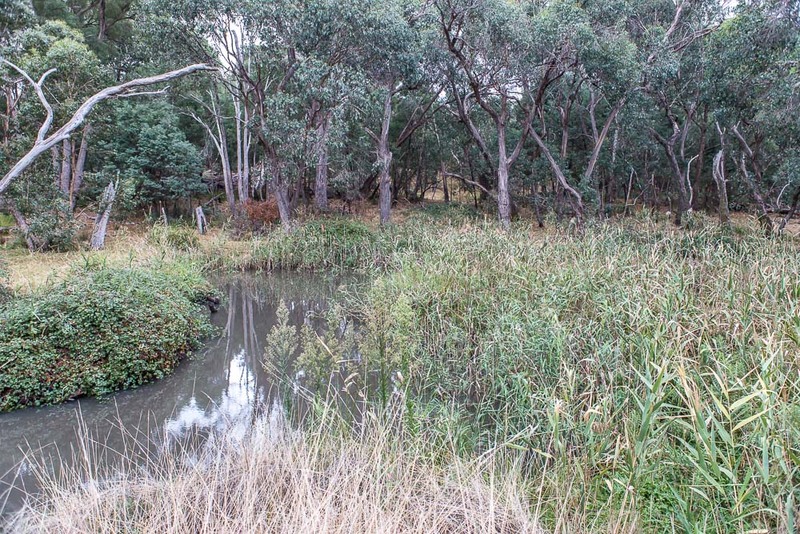 Along the way, walkers witnessed some of the residents of the Seven Creeks including Yellow-Tail Black Cockatoos, wallabies, kangaroos, various native waterbirds, and flora native to the Strathbogie riparian areas. 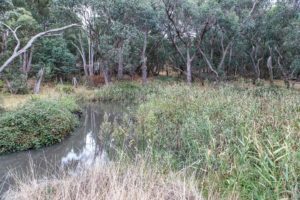 Some of the non-natives included foxes, wandering sheep and a heap of blackberries. Photos of interesting features and weed locations were taken throughout the walk and posted on the photo sharing site Flickr for public viewing. A big thanks to Ian Cruickshank for bringing along his GPS to provide an accurate record of the walk.